1. Correct mixing ratio, high performance. 2. Clean and simple in use..
3. 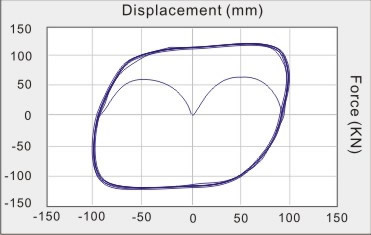 Non-expansion, bonding and reinforcing. 4. 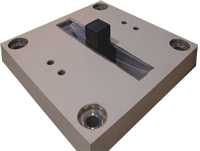 Suitable for different base material. 5. No styrene, safe, natural and no malodor. Big anti-pulls strengthen, special for heavy installation and anchor. Fit together with construction ,as if pre-buried , good anti-vibration ,no morals and custom of hole ,no aging ,no acidity ,drill a hole according to your need, no dicey factor of pre-buried. 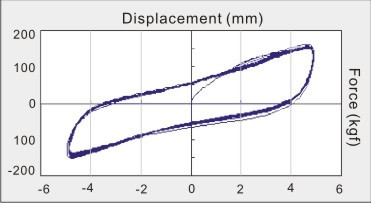 The influences of side distance and interval distance is small, which is just fitted to use for curtain wall. Also can be used for hang panel, hang system, stone materials and wet panel, the scope of application is extensive. Because of use one to one ,it is easy to control the quality of construction. 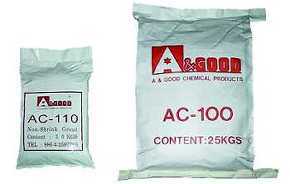 AC-100 is a pre-churning non-metal powder non-shrinking cement. The components of AC-100 are proportionable churning of non-shrinking agent with quantum sufficit cement and quartz sand. It can easily use with some water in the local of construction field. AC-100 is a product with high flow ability, strong grip strength, non-shrinking, stop capillary action, and satisfy the distribute of stress. High flow ability and easy to use, consist with cement. Easy, fast and less cost. AC products enhance the nonage and afternoon strength. No breakaway from material, non-shrinking. 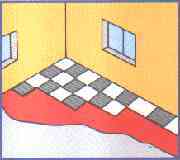 Solve the traditional cement shrink problem, make sure that double side effectual hold and touch. Clean up the grouting area and build up the template. any small crack will cause the agent seep. Prepare clean sand, cement and water. water usage will be different because of different kind of cement, the size of sand and the wateriness. The substrate surface should be good clean, mud; small particles; any impurity shall be remove, than presoaked for several hours and swept clean of any free water. If rebar is exposed, concrete must be chipped out all around and behind 15mm of exposed bar. *Cement: Portland cements shall be obtained from suppliers that have QUALITY ASSURANCE system for product conformity reviewed without objection by body accredited by Republic of China Accreditation Service or equivalent. *Sand: To be chosen such sand with suitable grading that does not contain a foreign matter such as mud and salt , and is a hard quality. *Mixing Water: To be used natural fresh water that does not contain oil, salt and organic matter. Oil, laitance and mud on the concrete surface should be removed off before grouting, and saturate thoroughly the concrete with clean water. Avoid vibration in the nearby working place. Forms should be assembled so tightly as to prevent grout from leaking, and seal the gap with stiff mortar or soft tape. 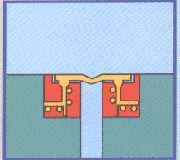 The injection whole and breathe whole will place in different side in principle. Place the injection whole near the bottom of the form, and seal the contact part of the injection pipe and the form. Place the breathe whole near the top of form, and insert a 30cm length and 3/4” diameter pipe into the form. Leave 20cm length outside. 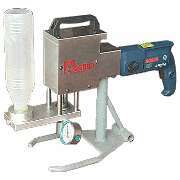 A mechanically powered grout high shear vane mixer should be used for lager quantities. Accurately measure the correct water quantity (35%~42% by weight of cement), sand, cement, aggregate into the mixer. With the mixer running, slowly add the total contents of the AC-110. Continuously mix for a further 3~5 minutes to ensure that the grout achieves a smooth state. The AC100 only need water to mix. In grouting work, will be use squeeze machine to grouting at rate 7.5~30 l/min, start the operation one side by gravity flow or pumping depending on the situations of the grouting places, followed by attaining to the opposite side, so as not to leave any air. 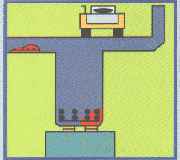 When grouting is performed on the machine base-plate where vibration is transmitted by running machines nearby, stop to operate those machines until the initial strength attained to some 50kg/cm2. On completion of the grouting operation, exposed areas should be thoroughly cured. This could be done by continuous application of water or wet hessian. When the air or contact surface temperatures are 5°C or below, warm water(30-35°C)is recommended to accelerate strength development. For ambient temperatures below 10°C the formwork should be kept for at least 48 hours. At night ambient temperatures above 35°C cool water (15-20°C) should be used for mixing the grout prior to placement. Store in dry condition, high temperature and high humidity location are no ideal place to store the material. Gloves and goggles should be worm during mixing and applying. If contact with skin occurs, wash with water. Splashes to eyes should be washed immediately with plenty of clean water and medical advice sought. AEC Carbone fiber reinforcement system is a high performance reinforcement system for concrete structure, steel structure, wood structure and brick structure. Light weight, slim thickness, work well in small space, and the building can use normally during consturction period. The patch is soft, it can use in any complex outline component. CFRP can use in beams, columns, slabs strengthening and etc. High performance. it can use in anti-bend reinforce, anti-shearing reinforce, and band-bar reinforce. Acid resistant, alkali resistant, corasion resistant, water resistant, and badness environment resistant. You can use CFRP in humidity environment and wet surface. Easy to use, and easy construction quality contral. Easy to test reinforce performance. 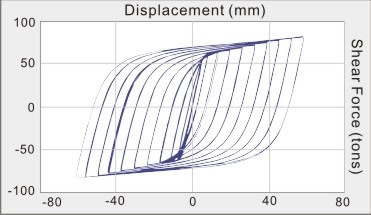 (normal test and destructivity test).Easily recover test component if use destructivity test method, and no reinforce performance effect. Easy to brush up, and easy to maintain. Extra high adhesive strength, suitable for all material except pvc. High tensile strength, up to 5600 psi after 8hr. Non-sag, for application on wall/ceiling. 1. Pour hardener into resin. 2	. Mix thoroughly until grey color appearing. remove all dirt, oil,formwork grease,and keep dry. self life one year(15℃--25℃ storage). 2.Mix thoroughly until brown color appearing. 2. Mix thoroughly until brown color appearing. apply the mortar when primer getting viscosity. apply the mortar before primer getting harden. 2.Mix thoroughly until red color appearing. 3.pour silex sand into barrel and mix 3~5 minutes. tools: use scrabber to brush, and push hard. 2.Mix thoroughly until grey color appearing. make the concrete surface rough first. then remove all dirt, oil,formwork grease from concrete ,and keep dry. place an air discharge pipe upside and a injection pipe downside on the steel plate, then seal the plate with our product AE111AB. 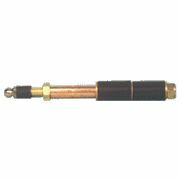 inject AE140 from the injection pipe into the space between steel plate and concrete by a high pressure pump. 2.Mix thoroughly until light-brown color appearing.  A&GOOD AF855 is a double composition product, which can immediately use. It is comprised of high numerator resin liquid and mixture, which contains selected materials, additive and cement. It can widely use for waterproof of all kinds of construction materials, tough, flexible and anti-crack and complete waterproof. A&GOOD AF855 can use for all kinds of usage such as positive and negative water pressure. It has best adhesive strengthen after cleaning up surface, and can directly stick to ceramic tile or varnish and paint. The procedures are simple and the effect is in fact. AF855 can also work on wet surface with no poison ,no harm, and stick to any material such as ,concrete ,stone ,PU, brick, wood, metal, gypsum plank etc. 2m/m thickness each brush is recommended. 1.2m/m thickness each brush is recommended. 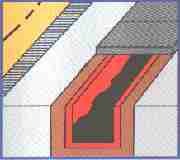 Very easy to inject curing agent into crack structure with 6000psi high pressure. Only need a high torsion and low rolling speed motor (750W,280~650r.p.m) to work. 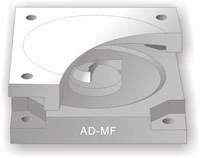 Install the AS185 injection pinhead into drilled hole and use the AS186 connector to connect injection pipe of AS200. 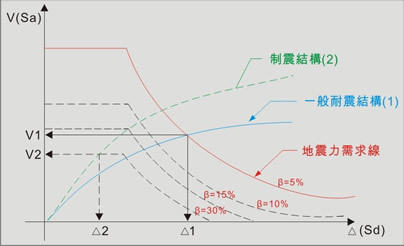 With an anti athwart flow value design, it can prevent curing agent inverse. Easy to use, ignore topography effect. High performance, choke crack completely. Will not crack the structure. Simple to operate, recover surface easily. Use in the dry and wet cracks of concrete，completely seal all the contact area. it can safty use in drinking water area. honey comb in rc structure. high water pressure crack injection. Complete solution of systematic reinforcement ; earthquake damage prevention of high-rise building - the best choice of anti-vibration. To offers a complete, systematic review/design of the anti-seismic characteristic of the structure. To improve the weakness , to avoid resonance. To reduce the deflection of floors and stress concentration of the beams/columns. 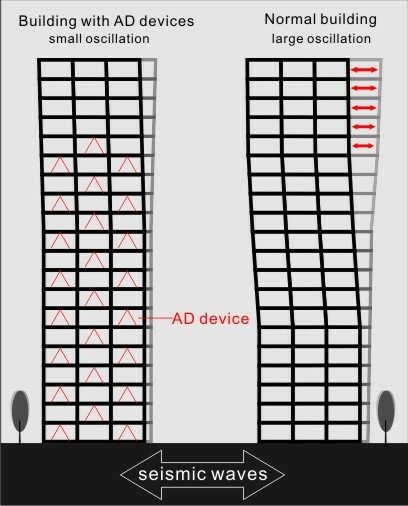 Less influence on the occupancy space, low cost. Increase security, improve living comfort. To reduce the damage of partition, furniture and equipment. Generally speaking, can be applied to most type of buildings- high/low,existed and new, particularly in high-rise, and complex buildings, head quarter, medical care, shelter, transportation and public buildings needed for a system ofanti- earthquake, for example, fire services, hospitals, schools,head quarter of anti-hazard and rescue, police building, railway stations, power plants, water works, museums, shopping malls and the public buildings. Device consisted of components made of metal and polymer materials, polymer materials provide a good damping effect, application for anti-seismic structure and anti-windpower high-rise building. Full-metal buckling restrained brace, customized design/production and installation according to the field situation. 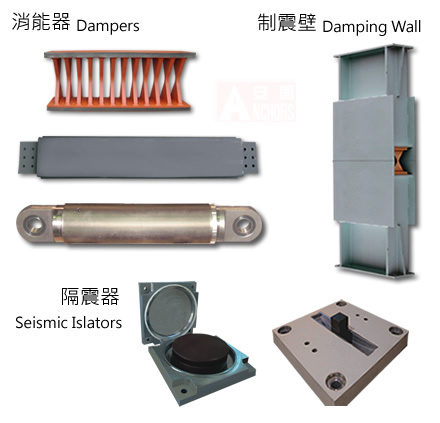 Damping device with special metal-made components, effective reductionof seismic energy and impact to the structure. 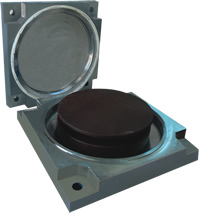 Double- pendulum isolation pads with simple design/ structure , applied in bridge and important equipment. 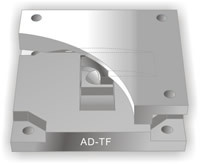 Special designof isolation for different periodon two horizontal directions , for the bridge and important equipment. Incorporated perfectly with structure, save space and less affect to moving line, durable and stable materials, suitable for anti-seismic construction.